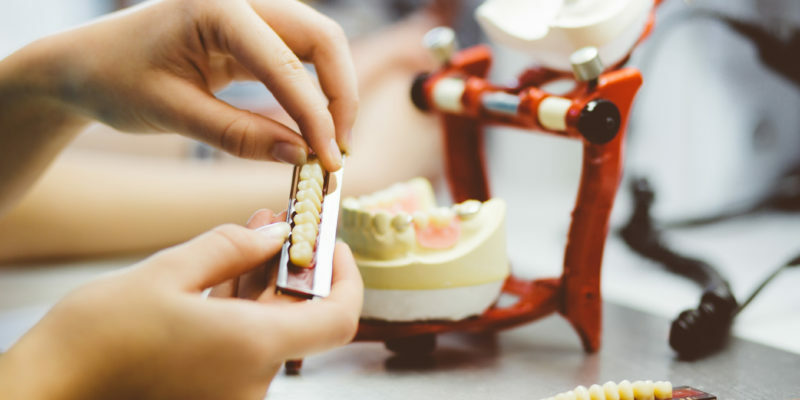 A bridge (fixed partial denture) is a prefered treatment option when one or more teeth are missing and there are healthy teeth on both sides of the open space. 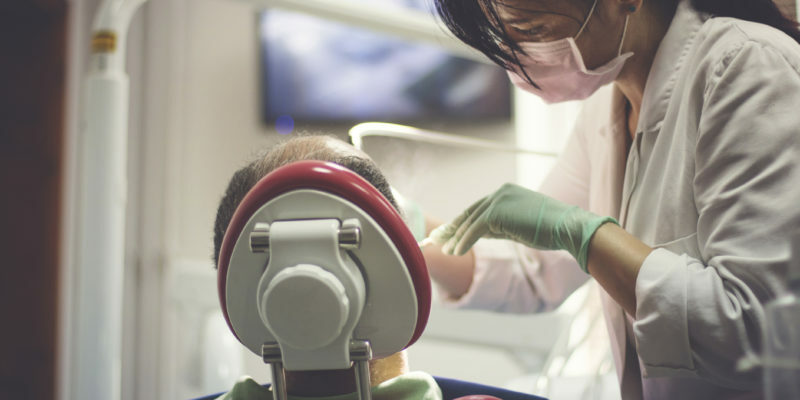 Our experienced hygienists regularly attend education seminars for continuing education to keep up with the latest in research and technologies, as well as new care techniques. 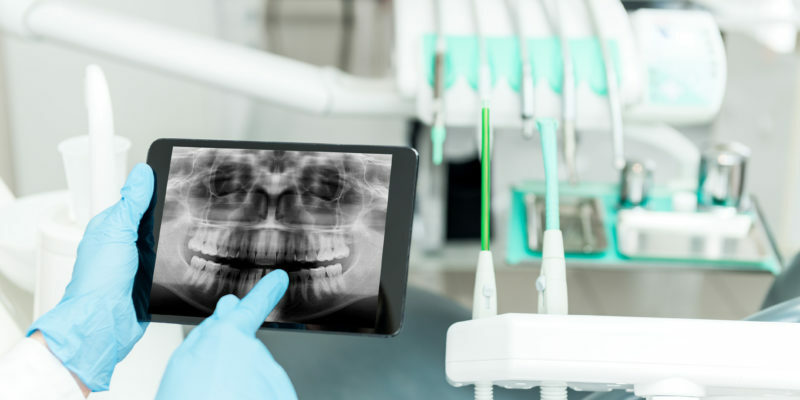 Do you have an emergency dental needs? There’s no need to panic, we’re here to help! Call now to get the care you need. 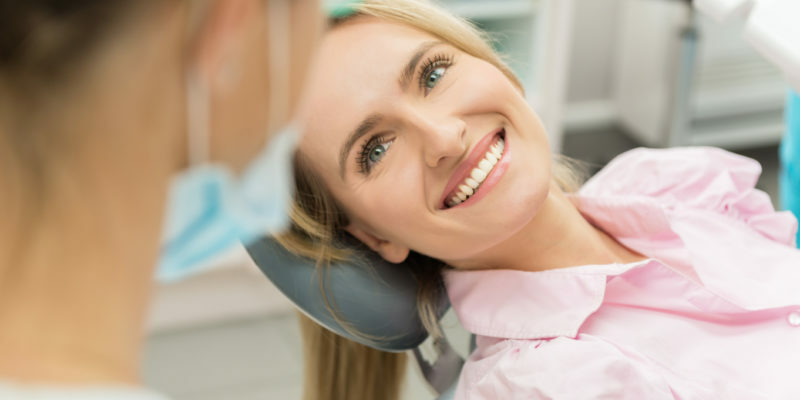 Scheduling regular appointments with your dentist can help ensure that your teeth and gums are healthy. We can help address any issues before they develop. 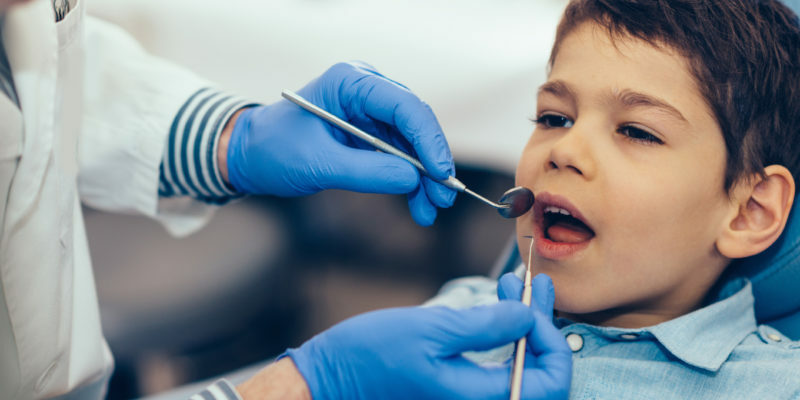 Though they sound scary, it's actually quite common to have a tooth pulled for any number of reasons. We'll help you every step of the way! 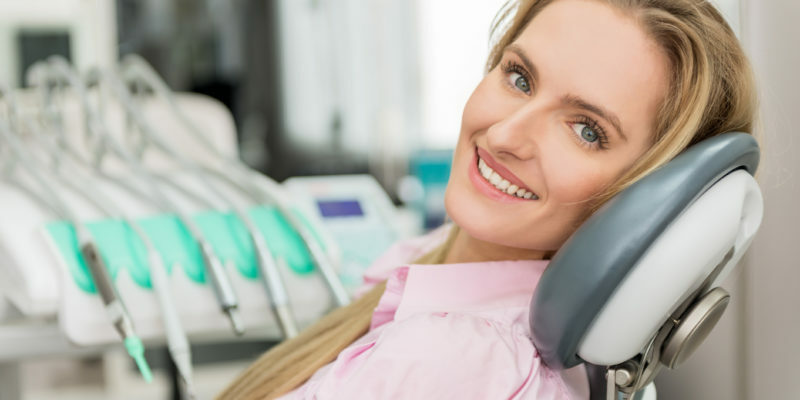 We can replace your silver amalgam fillings with white or tooth-colored fillings that are more esthetically pleasing. No one will even know they're there! 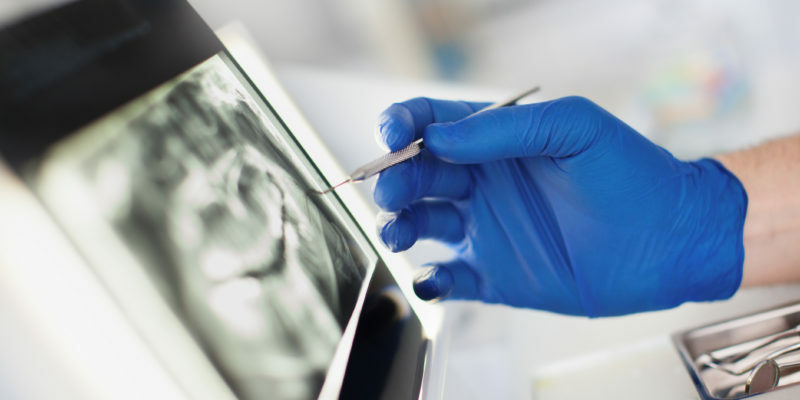 Dental implants are an effective, natural way of replacing missing teeth. 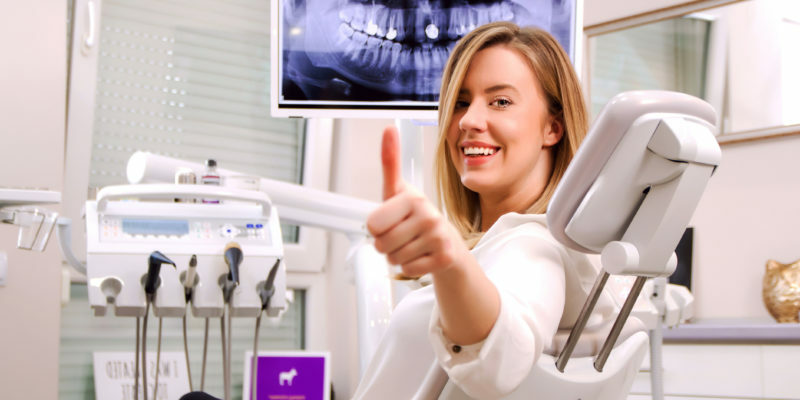 Patients who have lost teeth are able to regain their confidence with a beautiful, natural smile that will last a lifetime. deep decay, a large filling, fracture or trauma due to a direct physical blow or heavy bite. ever imagined. 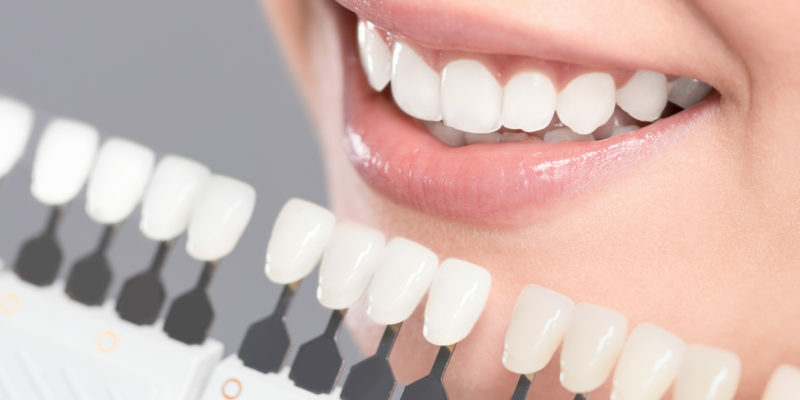 We offer Zoom!® in-office bleaching, which is a process that uses a special light to enhance the action of the bleaching agent, and Nite White® bleach with trays to help you keep your teeth looking white and beautiful. 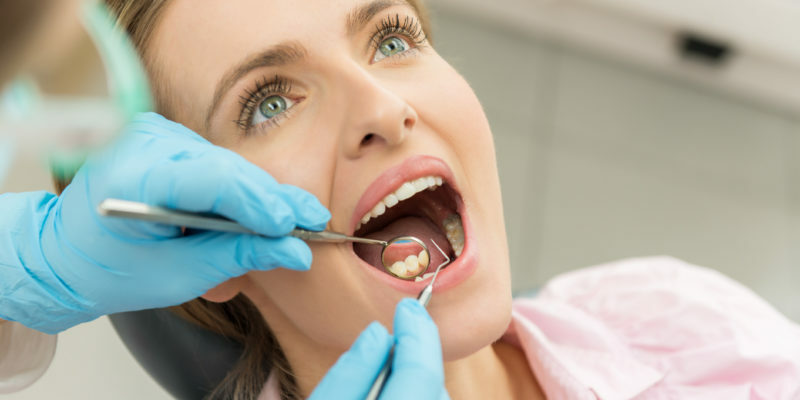 Porcelain veneers can be a great alternative to traditional orthodontics to give the appearance of perfectly straight teeth without having to wear braces. Rotated and overlapping teeth can be corrected with veneers. 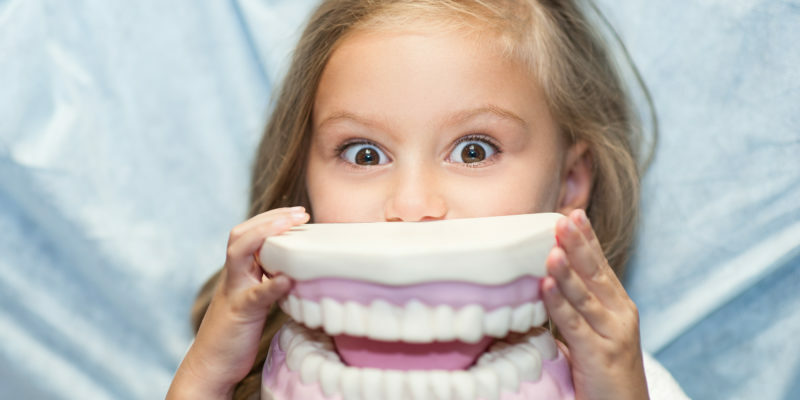 Veneers can also correct crowding, chipped, misshapen, or discolored teeth.